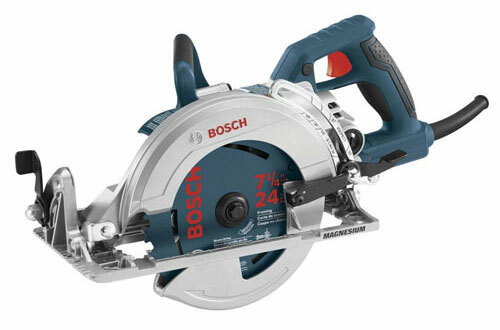 We must admit, out eyebrows were also raised by the high price, but that’s just why we decided to give the Bosch CSW41 circular saw a very thorough test of capabilities. 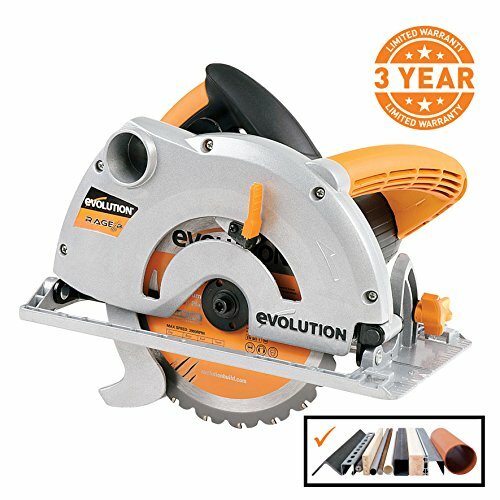 We didn’t end up disappointed, which was evident ever since we became aware of the lightweight magnesium frame, a rare material in circular saw models. 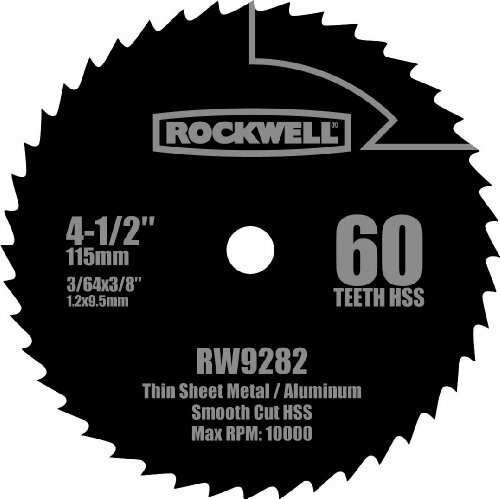 Magnesium turns out to go head to head with aluminium as the most qualified material for bodies of circular saws. The lack of strain on the hands and tendons is evident and much appreciated. 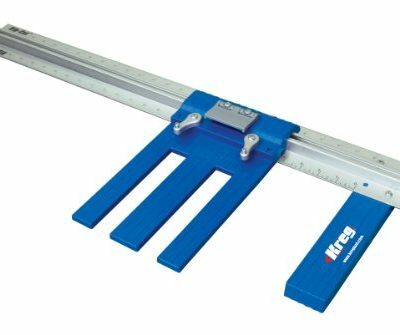 What should also stand out is the anti-snag guard, which takes care of all the smaller pieces which may end up disrupting a crucial cut and messing up an entire project. 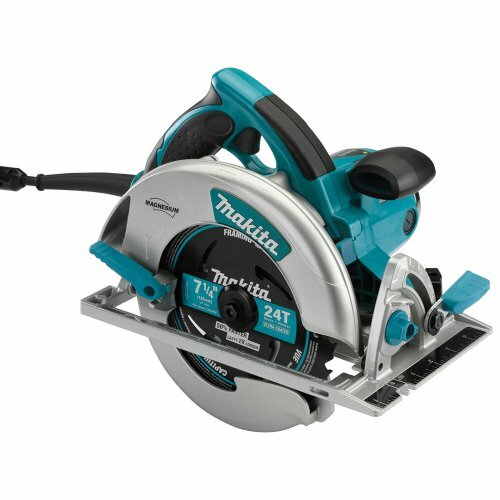 The 15-Amp motor isn’t your typical circular saw source of power. It possesses multiple gears for all sorts of different jobs, depending on difficulty and duration. 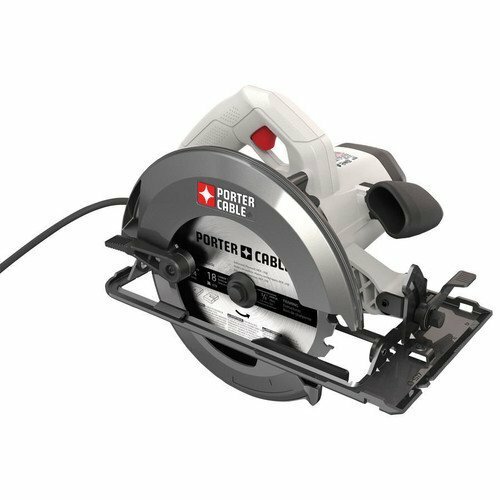 In comparison to the price, the gear option and all the other features make the Bosch circular saw a truly premier one, for every use or occasion.